Finding out which rewards are available can sometimes be the most difficult part of using your points. I’ve found that the easiest tools are often the website of the airline you’ve got your points with. This is an extremely useful way to start planning your points journey as well. You may know where you want to go, but without researching how many points it will cost, and how far into the future you need to book then you’re not going to get very far. Many airlines operate similarly in regards to points redemption searches. 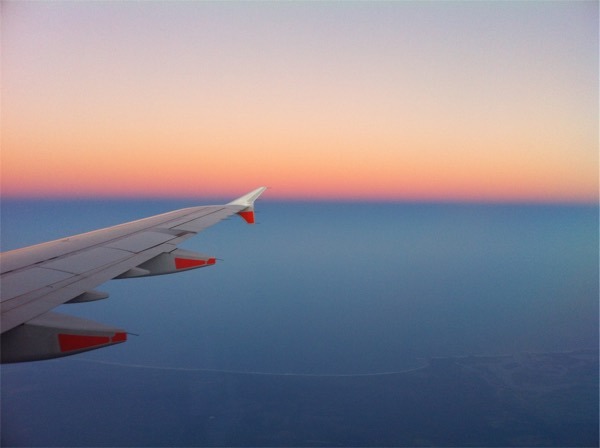 So long as you’re logged into your Frequent Flyer account, you can look and see availability for any route that the airline or their partners fly. A great bonus is that for most, you can also see how many points you need, even if you don’t currently have those points to spend. Some (with Qantas being the exception) with also display the additional fees and taxes required. Unfortunately, Qantas will only show the fee figures if you have enough points to follow through with the booking. Do keep an eye on the taxes and fees as these may differ considerably between airlines and airports. For the examples below, I’ve simulated booking a one-way Business Class fare from Melbourne to Rome in mid-October 2016. 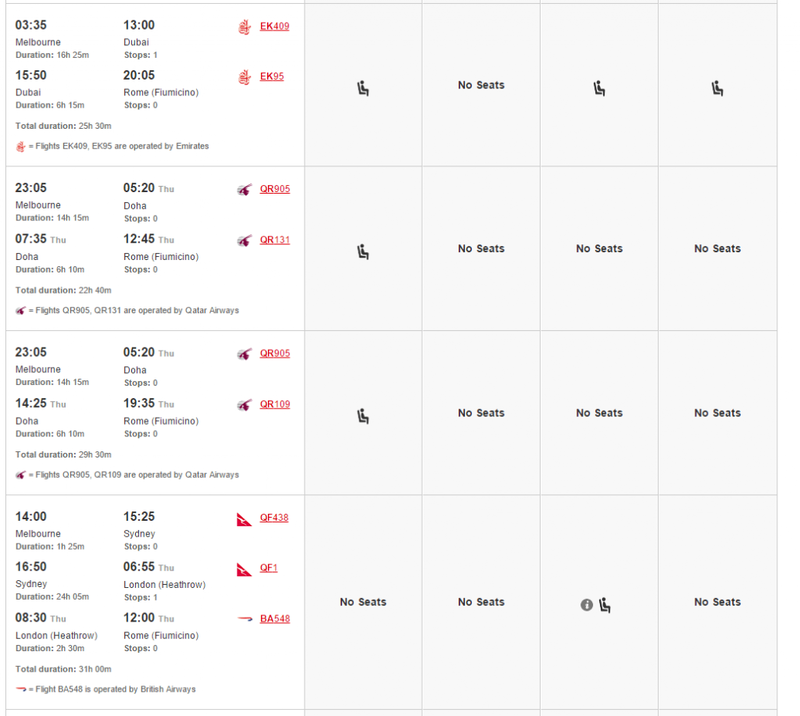 A screenshot of the Qantas award booking engine shows flights not just from Qantas, but from their partners as well, including Emirates and Qatar. Once you click on one of the seat icons, you’re presented with the cost and the ability to click through and purchase. Singapore Airlines is a similarly simple interface that can show you immediately how many Krisflyer Miles your flight is going to set you back. 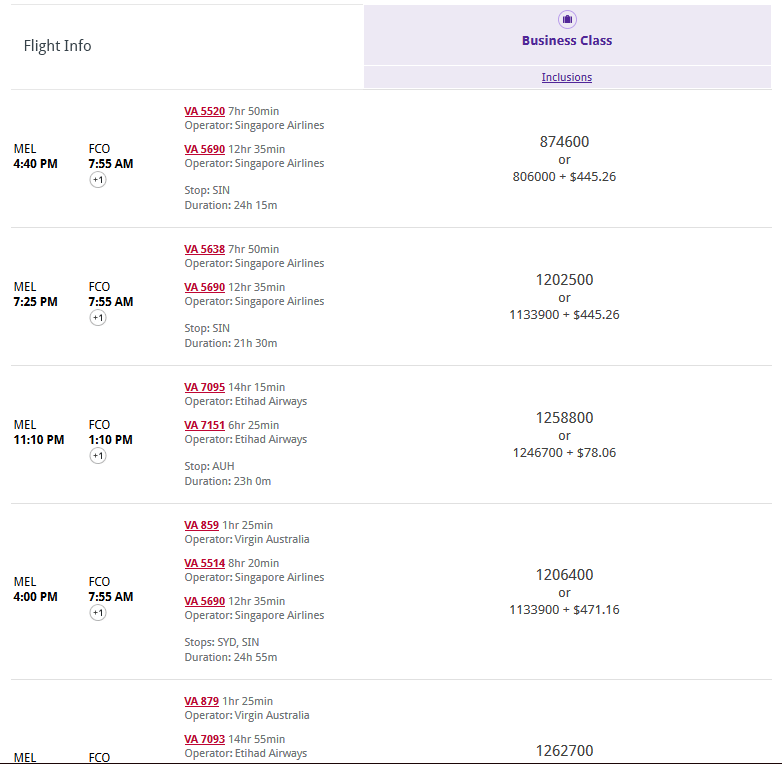 Similarly to Qantas, Virgin Australia will show you flights available through other carriers (although these more often than not will carry a VA flight number). This is also a great way to see as to which airline you should book your award with, as the redemption value of your points can be remarkably different between airlines, even for the same flight. There are also a number of tools not directly tied to any airline, such as Award Flights, AwardNexus and Expertflyer. There’s a great roundup here on how to use a number of different airline sites and tools to make your searching more efficient. Now that you’ve got so many frequent flyer accounts, you’re going to want to track your balances too. 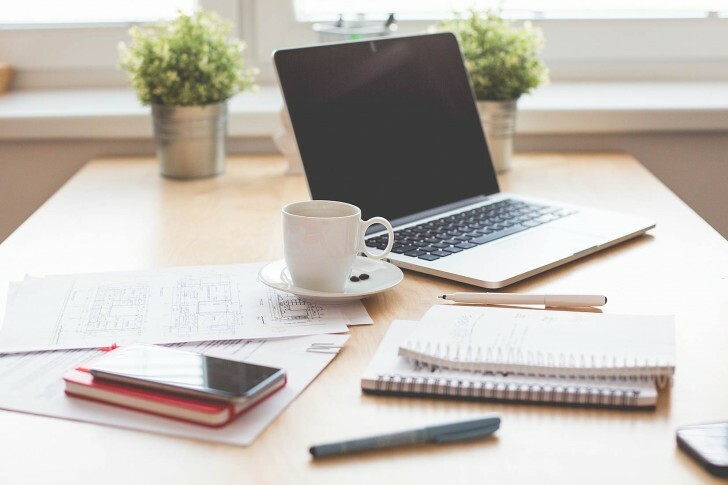 We’ve done a recent write-up of many of the most popular and (mostly) free tools out there, including Tripit, Award Wallet and Traxo. Do you use a different method for searching for your reward flights? If so, let us know in the comments.